Don't stress out over picking the right flowers. 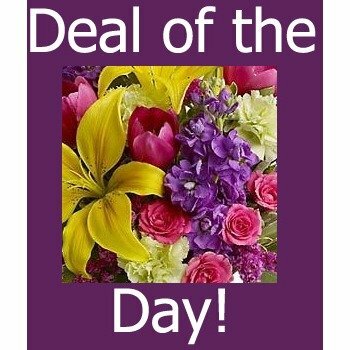 Send a professionally designed arrangement using the freshest and most beautiful flowers for your money. * Always use them and will continue to.